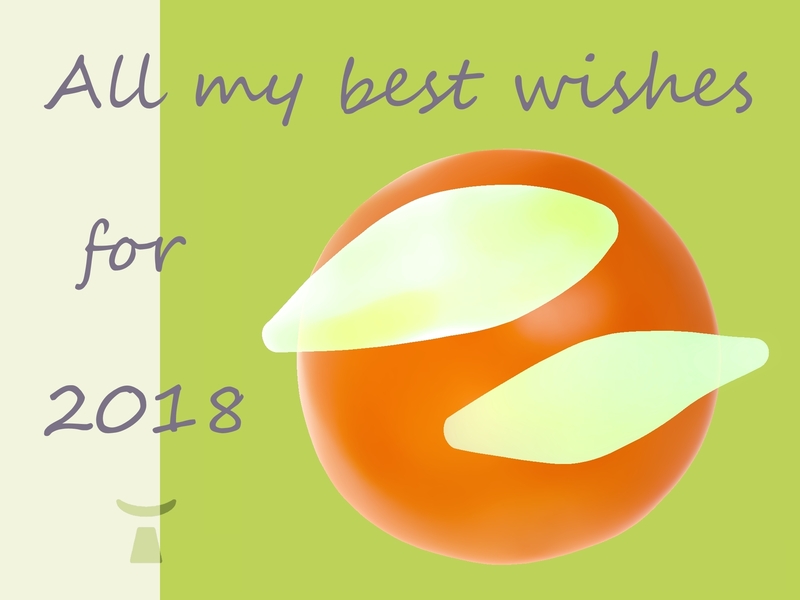 Jean Toba gives with humor all his best wishes, full of sunny and fruity flavors to start the year 2018. Wishes, where your wish is ? Yours, I wish them not too heavy, nor too fatty, but just very quite sunny to be very properly fruity ! I wish you a very tasty, very lovy, very glorious but peaceful year. I wish you a good year from any point of view (with or without a long view) but with a beautiful view on the pacified ocean of your most cheerful desires. Take the time to breathe a fresh air, to sleep well. Refuse the Trumperies, the pesticides and other defoliants. Walk in forest as long as the hunters are not there. Do not fade your most beautiful ideas, grow them, plant them, replant them, and then once flowered, share them, finally sing, dance, and kiss whatever you want. Do you like the large bearded ones ? So God is here ! Best 2018 kisses to everyone.